Peter Salerno Inc. Reviews: Read The 5-Star Testimonials Here! – Design Your Lifestyle. Peter Salerno Inc. Reviews: Read The 5-Star Testimonials Here! September 2015 September 2015 Peter Salerno, Inc. Here at the official Peter Salerno Inc. blog, we understand that it’s important to stay as objective as possible about our subject. 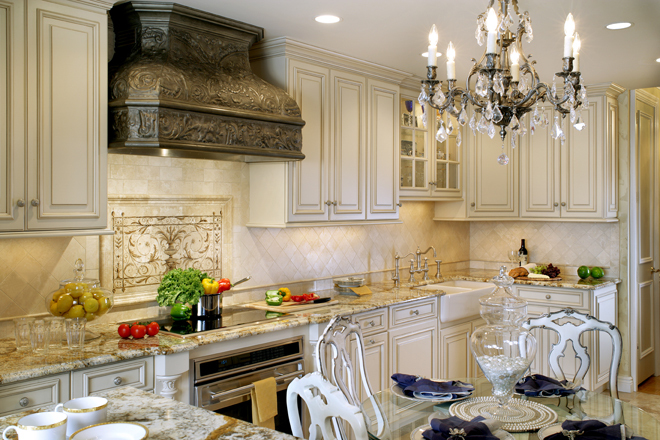 It’s easy to focus on the fact that Peter Salerno Inc. is a 30-time national design award winner – the most awarded designer in North America this century. There are also wonderful insights into Peter Salerno’s design showroom, industry partners and exclusive video content. But the true measure of a business (especially a custom kitchen and bath design company) is what its clients think. We have pulled some of the most recent Peter Salerno Inc. customer reviews from Houzz, the social media hub for all things design, to provide an unbiased, unfiltered opinion of Peter Salerno Inc. straight from the mouths of its clients. These testimonials and reviews appear in their entirety, and Peter Salerno Inc. thanks its valued clients for their feedback, comments and design reviews. “It was both a a pleasure and an experience working with Peter and his employees. They were polite, professional and extremely helpful with other areas of my newly built home. The craftsmanship and detail was well thought out and the intricate design, breath taking! For more information about Peter Salerno Inc., visit the official Peter Salerno Inc. website, call (201) 251-6608, or fill out the contact form below.